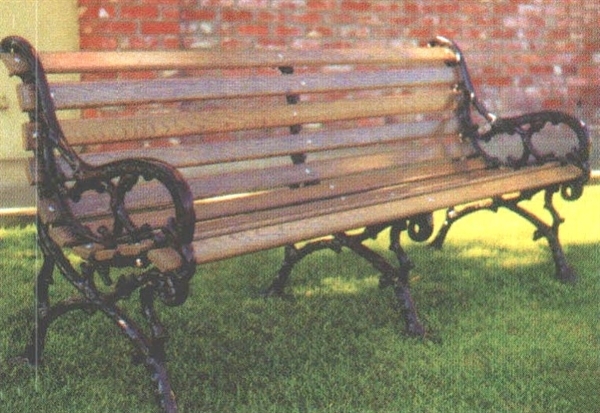 This unique 60" Woodland contoured bench has a frame style with the look of twisted tree branches. This unique look is an excellent choice for natural settings. Frames are powder coated cast aluminum which will not rust or leave unsightly marks on your floors, pre-finished Plantation oak slats. 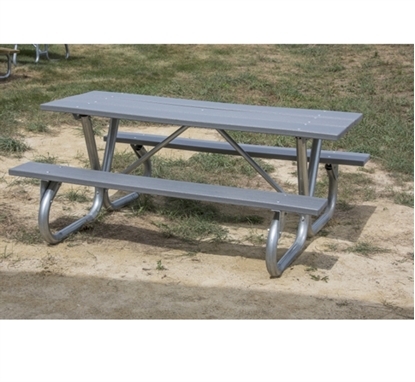 These units come standard as freestanding with 3 legs for stability.